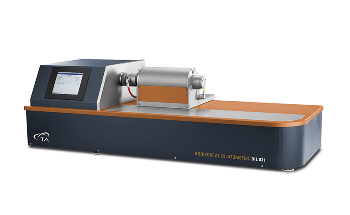 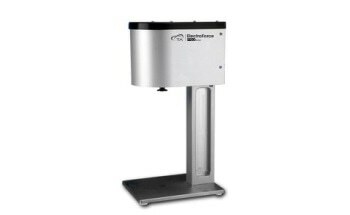 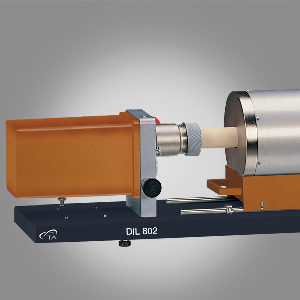 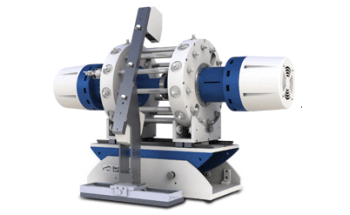 TA Instruments’ DIL 802/802L differential horizontal dilatometer has been specifically designed to provide accurate differential measurement. 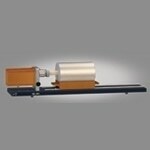 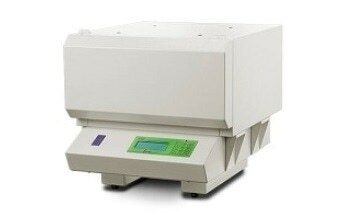 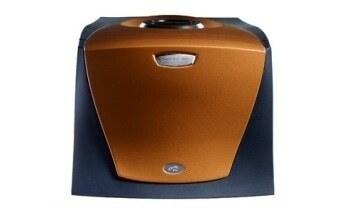 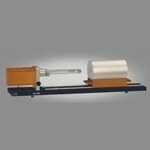 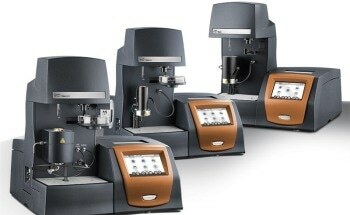 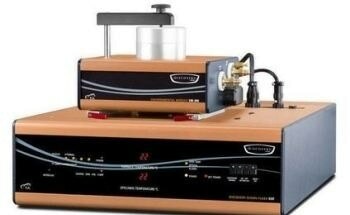 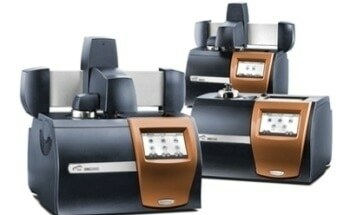 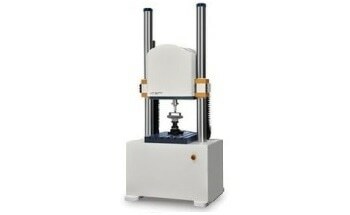 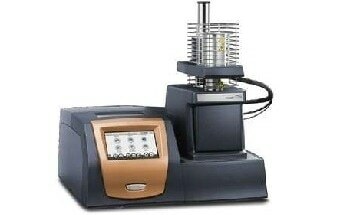 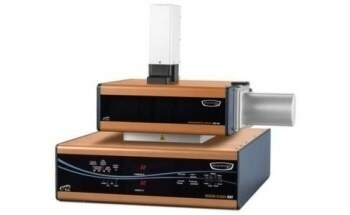 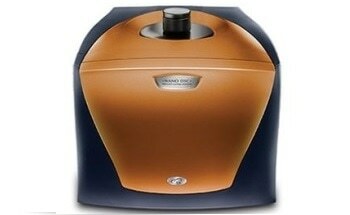 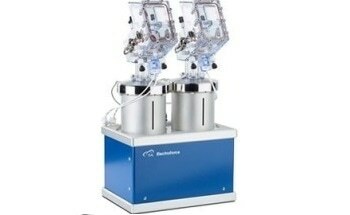 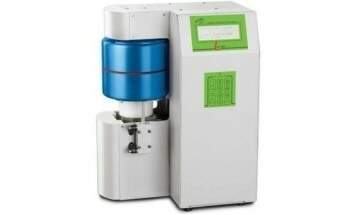 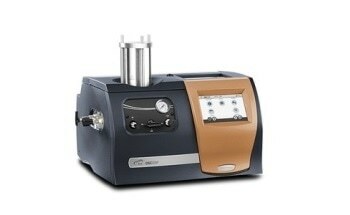 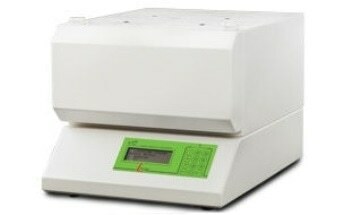 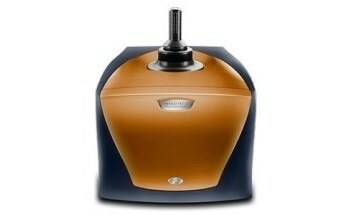 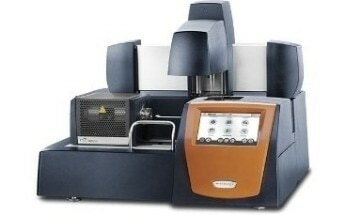 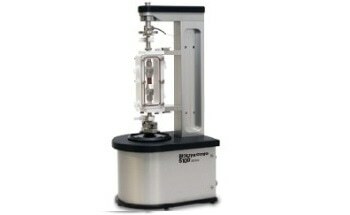 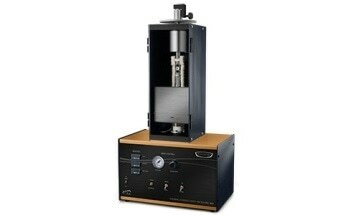 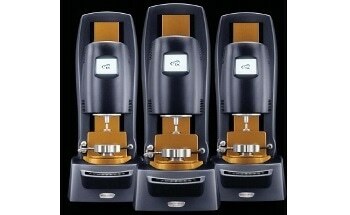 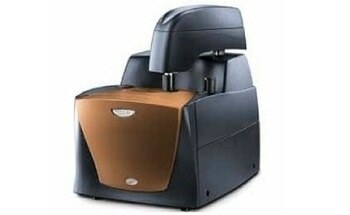 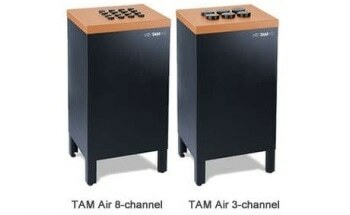 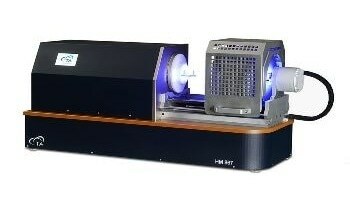 It measures the difference between the sample and the inert reference. 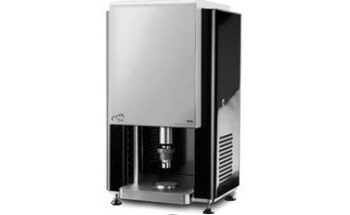 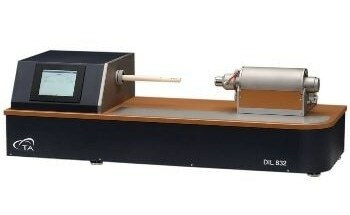 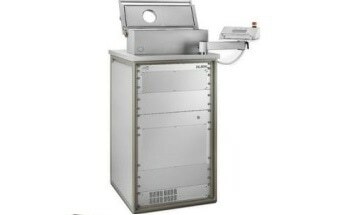 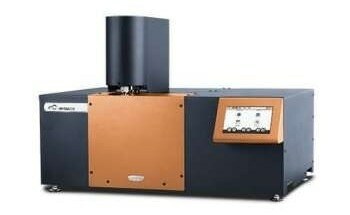 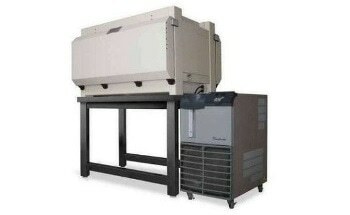 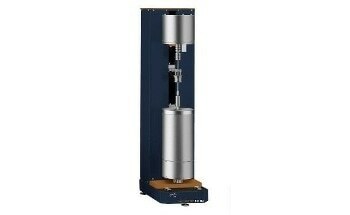 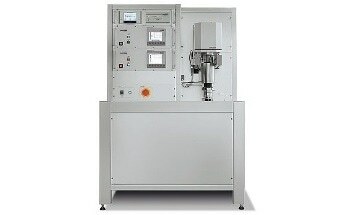 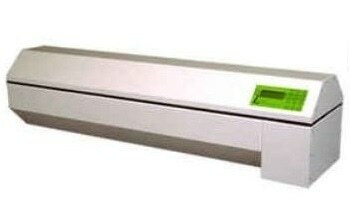 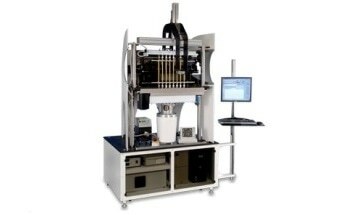 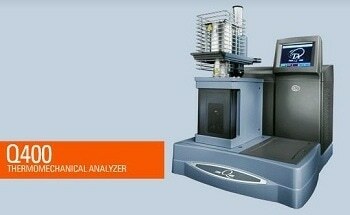 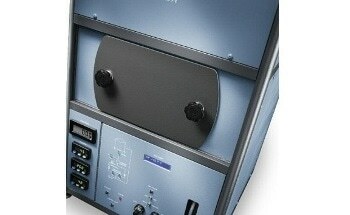 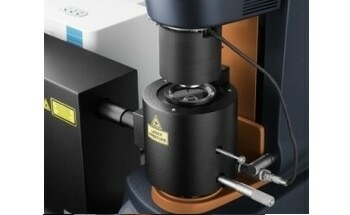 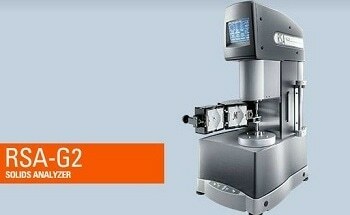 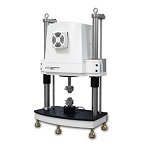 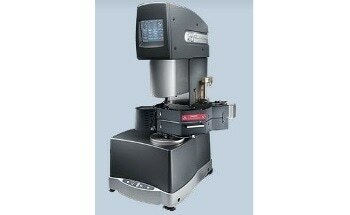 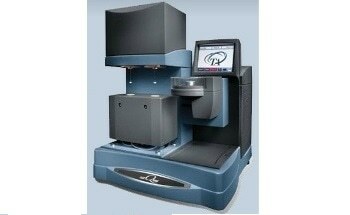 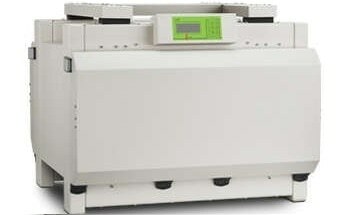 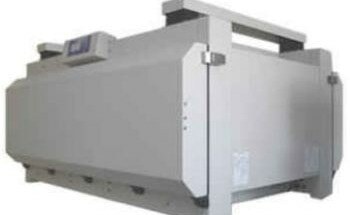 The design of the DIL 802/802L aids in avoiding the effect of measurement system expansion on the sample measurement. 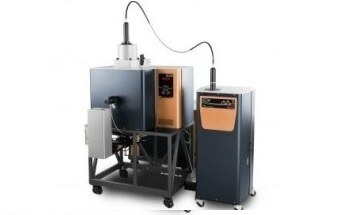 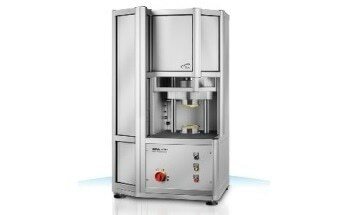 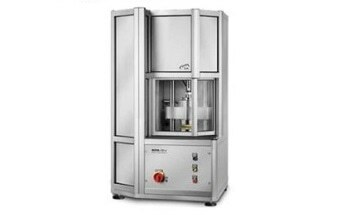 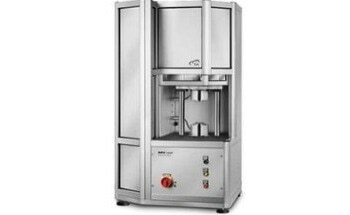 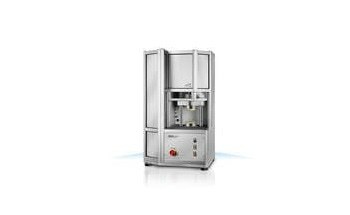 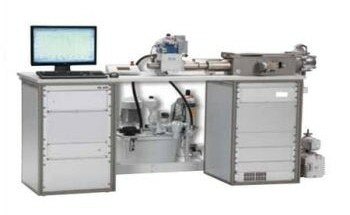 The measurement design particularly benefits dynamic temperature programs such as those used in Rate-Controlled-Sintering (RCS) and for measurements at lower temperatures. 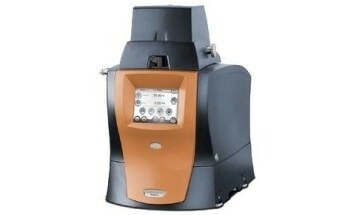 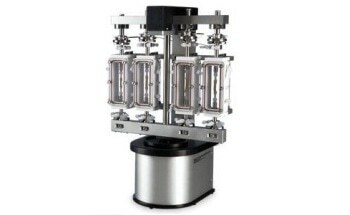 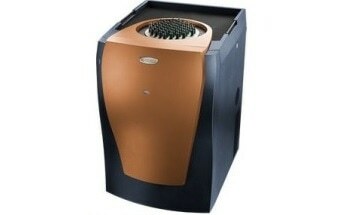 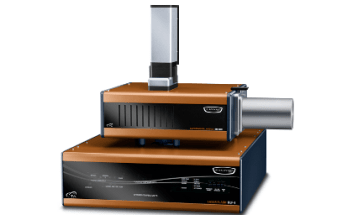 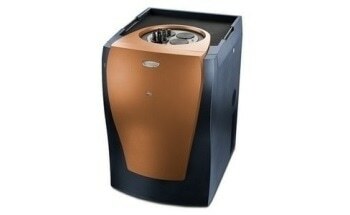 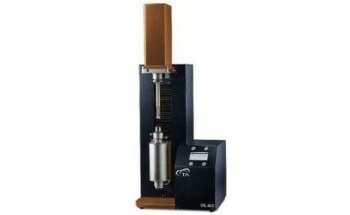 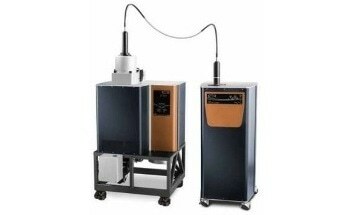 The DIL 802 is meant for measurements under vacuum or inert gas, while the DIL 802L is for measurements under air. 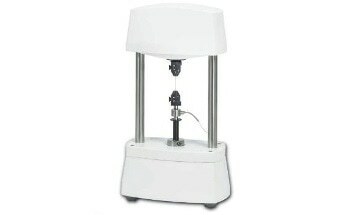 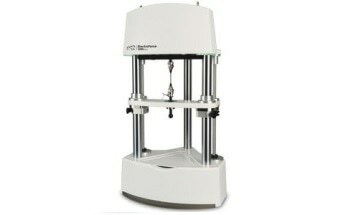 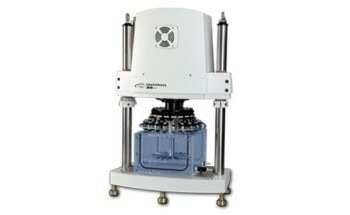 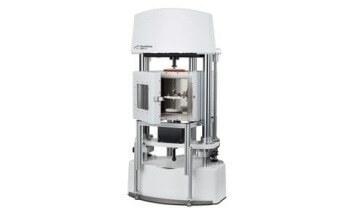 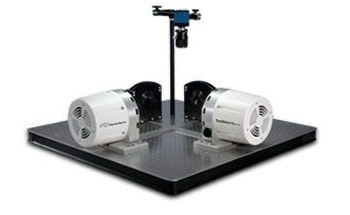 Both versions provide accurate results due to their unique differential measurement configuration. 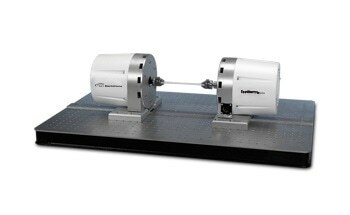 The horizontal structure of these dilatometers ensures optimal temperature uniformity and precludes air currents matching with convection. 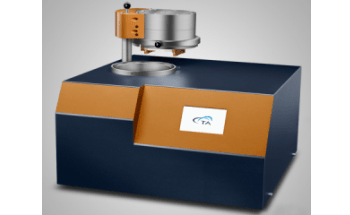 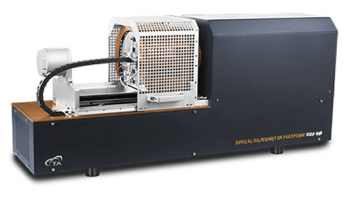 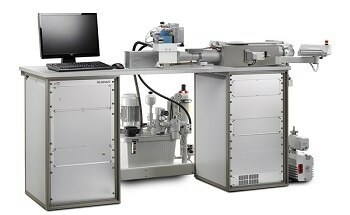 High resolution LVDT enables high sensitivity displacement measurements, thereby making it possible to measure accurately even very small thermal expansion events. 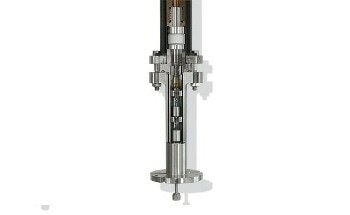 The LVDT’s core is coupled to a sample via a traditional pushrod and moves in coordination with sample expansion. 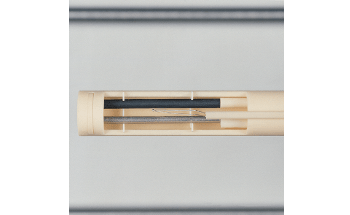 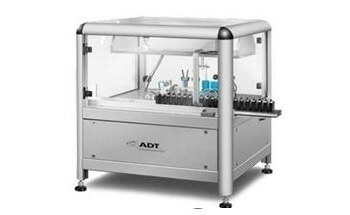 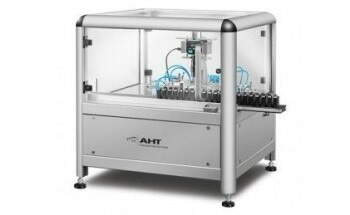 Similarly, the LVDT tube is coupled to a matching pushrod that is in contact with an inert material or the sample tube base. 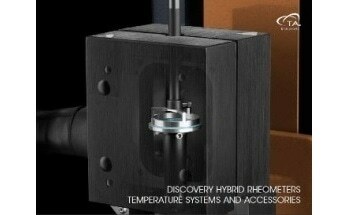 Then the tube moves based on the thermal expansion of the tool. 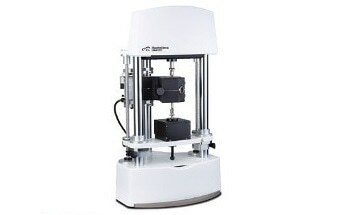 Therefore, the measured change occurring in position between the LVDT shell and the LVDT core is solely due to sample expansion, and hence absolute measurements of dimension change can be fully prepared without the need for an expansion calibration or subtraction.